We invested a lot of time researching the perfect photographer to shoot our elopement. We wanted a photographer who could capture the essence of ourselves and connect us with the outdoors we love. Dylan’s portfolio speaks for itself, and it was an easy choice to book our date once we reached out to him. Dylan was professional throughout the day and made us feel very comfortable in front of the lens. 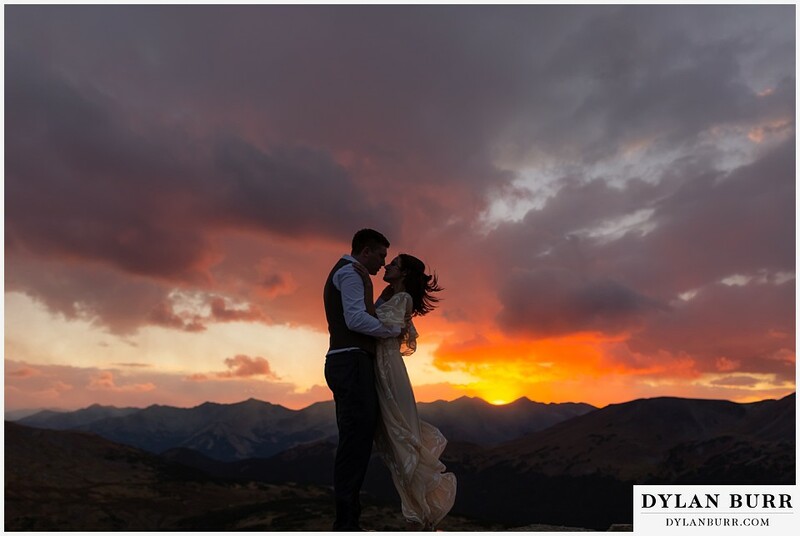 He has a true connection and knowledge of the Colorado Rockies and took us to several breathtaking locations during our shoot. We are ecstatic with the finished photos and greatly appreciate how quickly we received all of our images. It was truly an honor to have Dylan shoot our wedding and have him create beautiful art so we can always remember our special day!